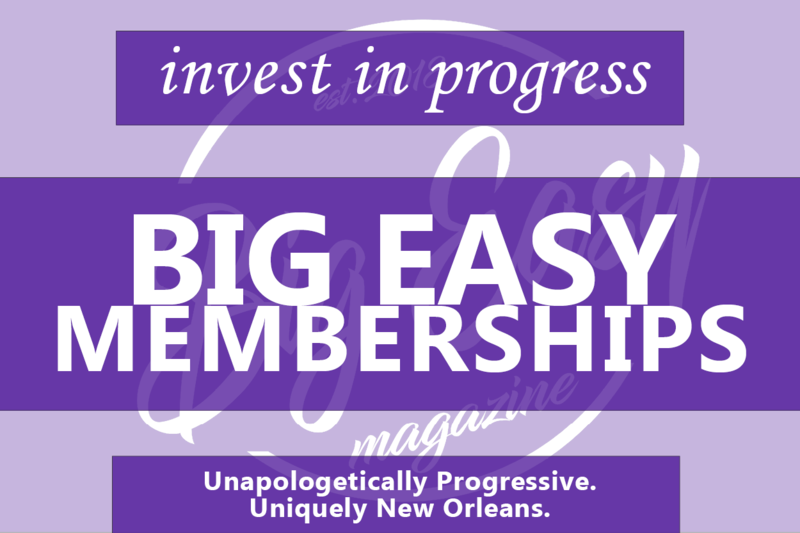 We here at Big Easy Magazine pride ourselves not just on our commitment to local progressivism when it comes to news, but also when it comes to shopping for ours and yours, especially and specifically during the holidays. 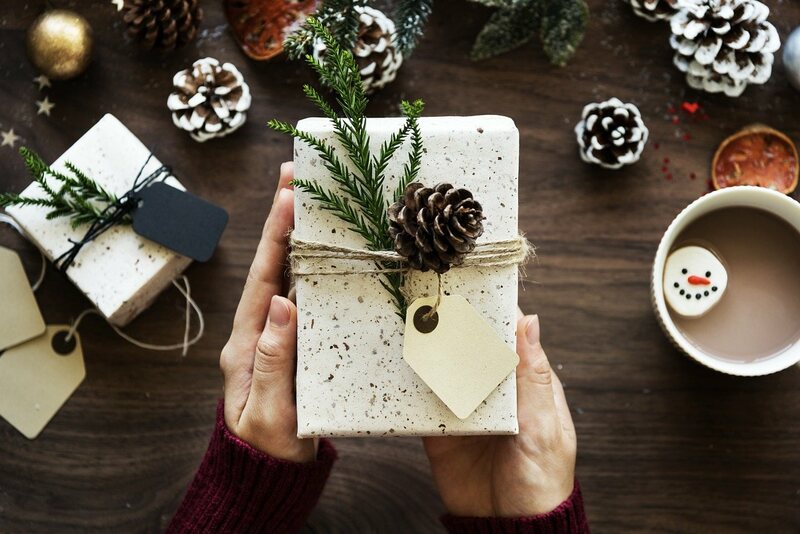 While the staff will be participating in a little office Secret Santa, some ideas have been floating around as to what should be purchased for one another. Offered online by Defend New Orleans (DNO), this book contains multitudes, so to speak. Boasted as a collection of essays that form a reworked/reinterpreted atlas of the city, Unfathomable City is compact but deep, diverse and romantic. 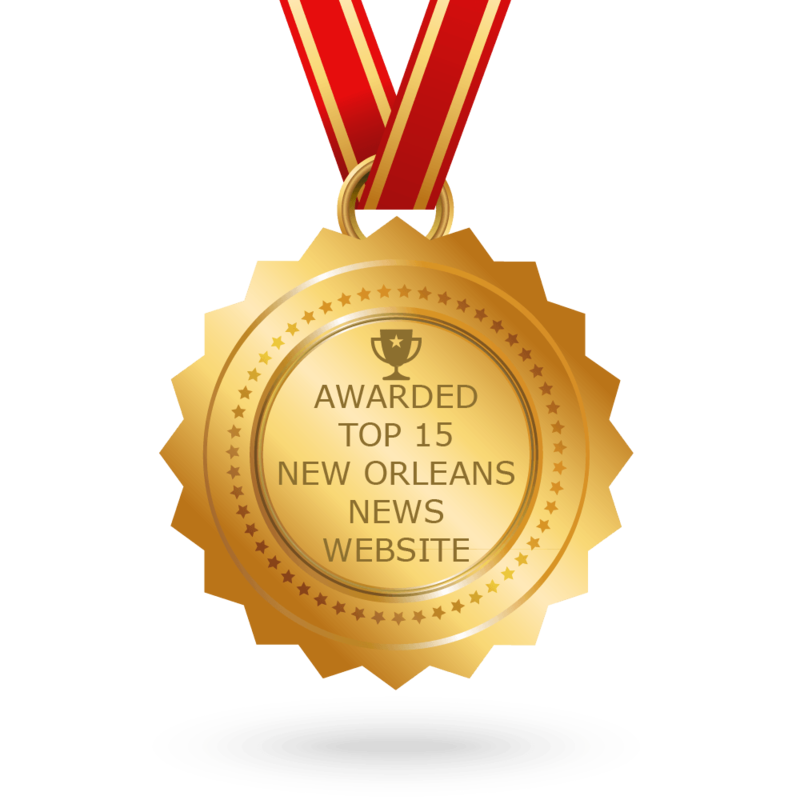 It’s perfect for those looking for something more than a simple Wikipedia copy & paste job of a booklet, from NOLA novices to big-hearted fans alike. Amazon is selling on-demand Blu-ray discs of independent/previously unavailable on physical media films now, and a recent search pulled up the excellent King of Herrings. Directed by Sean Richardson and Eddie Jemison (who also stars), the film follows a group of New Orleans watering hole buddies, as they navigate friendship and romance, with all the conflict and complexities that come with it. In black & white, this dialogue and performance heavy vision of a few blocks in our city is a masterclass in filmmaking, in acting, and in setting. A staple for anyone who loves the brand of music we pump up and down the streets, WWOZ has regular and round year membership drives that offer all-access tickets to Jazz Fest known as a “Brass Pass”. You can also peruse their online shop for shirts, stickers, and more. This will fill the heart of any audiophile with joy! Of course, we can’t have a progressive gift-giving guide without directing you to our own store. Our merchandise helps your friend or loved one (or, hey, yourself, while you’re at it) show off just how “unapologetically progressive” they are. Until recently, The UpStairs Lounge arson was the largest gay mass murder in American history, as covered in the brilliant documentary Upstairs Inferno (now available on home video). Marked with a plaque, this infamous French Quarter incident has now been chronicled in the context of civil rights, homophobic politics, and raw feelings towards a culture and community that was “inconvenient” to some in the city for a good while, and even today. Tinder Box and its lens of compassion and historical, political, and personal framing is a must read.